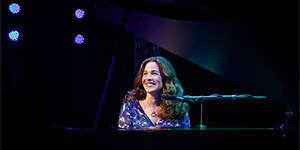 Don’t miss the Tony Award®-winning revival that exhilarated Broadway! 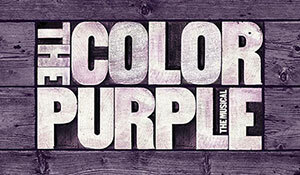 With a soul-raising, Grammy®-winning score of jazz, gospel, ragtime, and blues, The Color Purple is an unforgettable and intensely moving revival of an American classic. 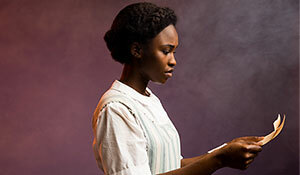 Based on the Pulitzer Prize-winning novel and Academy Award®-nominated feature film, The Color Purple leaves its mark on the soul. 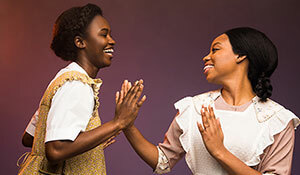 This joyous American classic about a young woman’s journey to love and triumph in the American South has conquered Broadway in an all-new “ravishingly reconceived production that is a glory to behold” (The New York Times).